On April 26th a surprise for all fans. 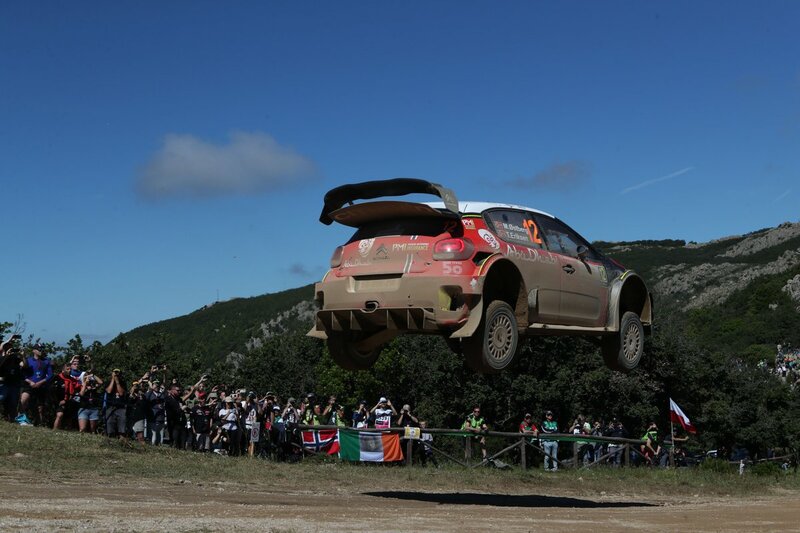 Rally Italia Sardegna is coming, and nothing else matters. 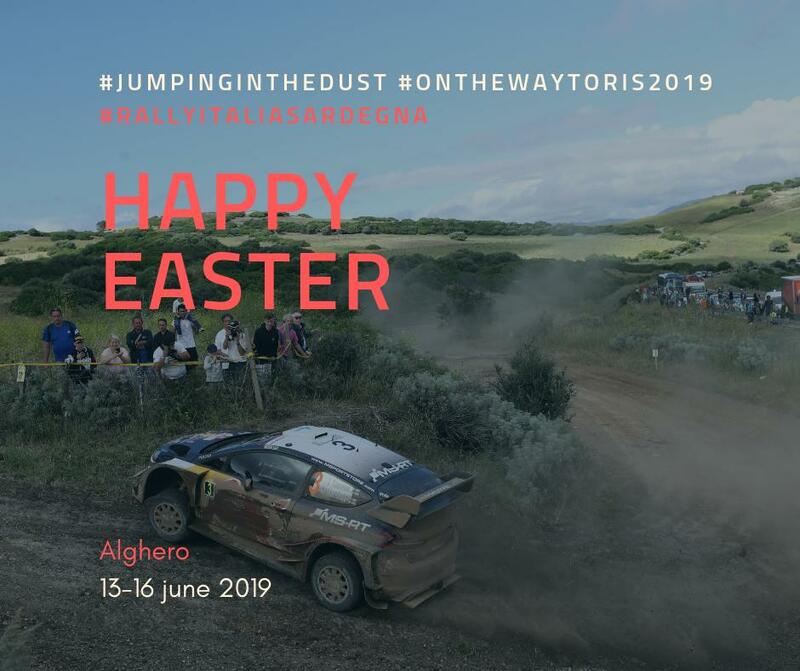 @Rally_d_Italia is coming, and nothing else matters.